What is it like to live in a work of art? Experience the process of building and living in a home designed by one of America’s greatest architects in Frank Lloyd Wright’s Samara: A Mid-Century Dream Home. The exhibition explores the creation of a Wright house through the eyes of a client who spent more than fifty years fulfilling the renowned architect’s Usonian vision. An impressive compilation of original furniture, architectural fragments, rare archival materials, historic photographs, and video are all on view in this immersive exhibition. Visitors to Frank Lloyd Wright’s Samara have the unique opportunity to get a behind-the-scenes look at how the values of a young Indiana couple worked in tandem with Wright’s vision to create one family’s definition of an American dream home. The museum will be open Tuesdays through Saturdays from 10am to 5pm and Sunday from 1pm to 5pm through February 17, 2013. It will be closed Mondays and major holidays. Admission is $8.00 for adults, $5 for seniors and students, and free for museum members and children under the age of 12. More information on the exhibit and the museum can be found by calling 817.275.4600 or by visiting the museum's website. That's right, Happy Holidays Gift Market has over 50 artists, crafters and collectors lined up to present their creations and collections to you. The range of fabulous finds is tremendous, from "rocking horse" dinosaurs to home decor to jewelry and much, much more. You will find links to some of our artisans by scrolling down and clicking on their buttons on the event page. You are sure to find unique gifts to satisfy even the most difficult person to shop for on your list. Unlike much of what you find in department stores, many of these items will be one or few of a kind, so don't delay. Come early to grab your gorgeous goodies before someone else does. Some of the vendors may even be able to create a custom piece for you, just ask. For more information about the Arlington Community Band, please visit the ACB website. There has been a lot of talk this year about Small Business Saturday, November 24, 2012. Small businesses often have a great selection of unique items that can’t be found in the big box stores. 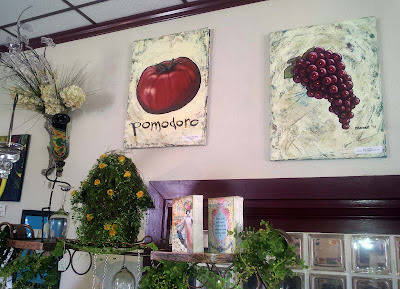 That is especially true of establishments that include works from local artists. While these businesses deserve our support all year long, they definitely need to be given a good look on Small Business Saturday. Three small businesses that will be open on Small Business Saturday that include goods or art by local artisans come to mind. Two are in Arlington and the third is in Dallas. Hop on over to Eclectic Expressions in Arlington for great gifts in this gallery by local artists. 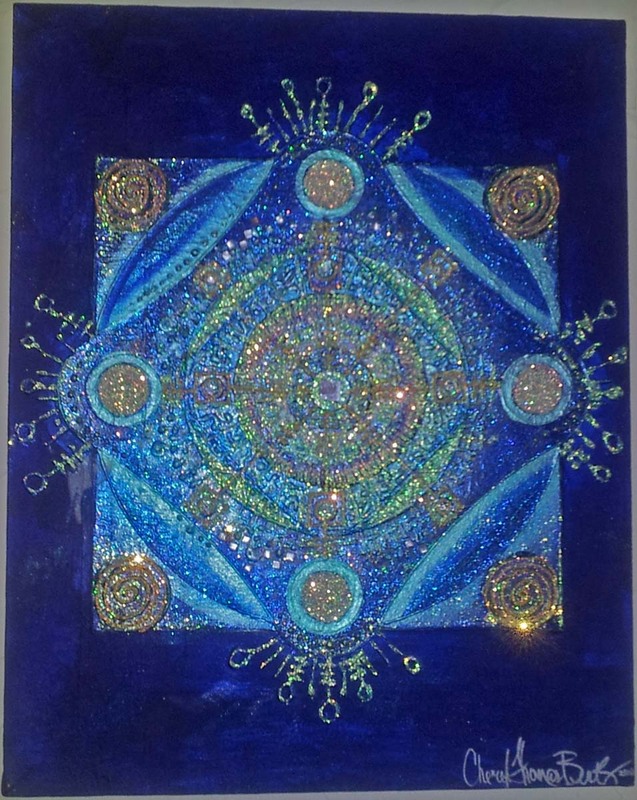 Nearby, you will find Gypsy Riddles Boutique and Gallery. They are having in store specials on Small Business Saturday. The art on the walls and much of the jewelry, ceramics and more is made by local artisans. If you head on over to the Design District near downtown Dallas, you will find the Dallas Handmade Arts Market. They will be open for business as usual on Small Business Saturday. In addition to being able to meet the makers of the fabulous finds at this venue, you often get to listen to live music played by local musicians. Come back the next weekend for a special 3.5 day holiday show at the market. If unique finds made by local artisans sounds like a great idea for the people on your shopping list this holiday season, head on over to these DFW locations. Don't despair if you don’t find everything you need for your list though, other opportunities to support local makers include Happy Holidays Gift Market at UTA on Dec. 7-8 and Ladybugs Christmas Collection Nov. 30-Dec.9 in Arlington. There is a new kid on the block in the Dallas Design District. This venue opened a month ago and seeks to promote the works of local artisans. I'm talking about the shiny, new Dallas Handmade Arts Market. In addition to their regular weekend hours (Saturdays from 10 am - 7 pm and Sundays from 11 am to 5 pm), this week Dallas Handmade Arts Market will also be open on Thursday night from 5 - 10 pm to be part of the big festival being held on Cole Street between Dragon and Slocum, the Design District Market. Whether on Thursday night for the street festival or this weekend, come out and meet this new market's rotating artisans and browse their wares. You never know what you will find when you stop in. Several metroplex museums, including the Arlington Museum of Art, will be participating in Museum Day Live!, presented by Smithsonian Magazine. During this annual event, which will take place on Saturday, September 29, participating museums around the country open their doors to anyone presenting a Museum Day Live Ticket...for free! You can find which museums are participating, how to get your ticket, good for two people, and more information about this event on the Museum Day Live FAQ page. A casual outdoor performance by Timeless Concerts will be hosted by Richard and Delores Pell at their Arlington/DWG residence Saturday, Sept. 22, 2012. 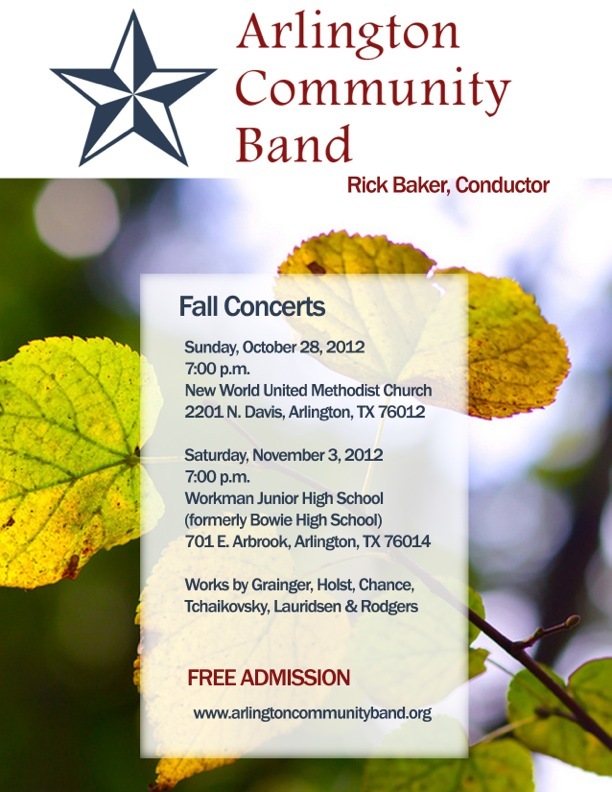 Proceeds will benefit Timeless Concerts. The event, highlighting American composer Arthur Foote, begins at 7:30 p.m. Tickets are $50 per person. If you love the romantic, rich harmony of music by Brahms but are not familiar with American composer Arthur Foote, you’ll be pleasantly surprised by this composer, (1853-1937) often referred to as “the American Brahms. Foote was born near Boston, and received the first master of arts degree awarded by an American university from Harvard. Timeless Concerts musicians will perform Foote's 1st Piano Trio (pianist Robert Smith, violinist LeeAnne Chenoweth and cellist Karen Maddox Smith). Also on the program, the works of everyone’s favorite American composers from George Gershwin to Oscar Hammerstein, movie themes and more!” The musicians will be accompanied by baritone David Robinson and soprano Sabrina Romero on some of the most beloved American songs. A preview of Timeless Concerts' upcoming selections for 2013 will also be presented. Post-concert pianist, Erik Barnes, will provide more music from the “American songbook” for dancing, or just listening while enjoying your favorite beverage…make your request! Tickets: Timeless Concerts requests a $50 tax deductible donation per person for admittance. Please make reservations; call 817-303-4189 or E-mail: laclawson@sbcglobal.net. The Fort Worth Art Dealer’s Association (FWADA) is hosting their Fall Gallery Night so that everyone can view the visual arts and our community’s unique cultural richness. 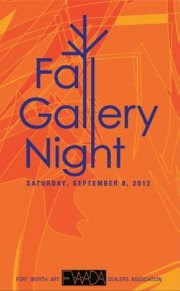 This year's Fall Gallery Night is Saturday, September 8. Most participants are open from noon to 9 pm. 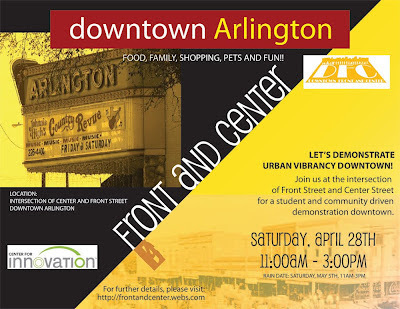 Take a stroll through participating galleries, museums, retail businesses, and area restaurants, and enjoy the many artists featured during this community event. Gallery Night is free and open to the public. Participating venues in the Arlington area include Eclectic Expressions, The Upstairs Gallery, and The Gallery at UTA. You can download the Fall Gallery Night brochure and map from the FWADA website or pick them up at many of the participating institutions. Now accepting applications for Happy Holidays Gift Market. 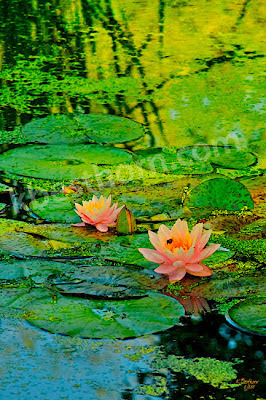 Completed applications received by September 9, 2012 and juried into the show will receive a discount on their booth fee. Click on the Happy Holidays Gift Market tab above to access the vendor FAQ. If you have any questions after reading the FAQ, please use the contact form to ask your questions. After carefully reading the vendor FAQ, you will find a button to take you to the vendor application at the bottom of the page. The Arlington Museum of Art presents HeARTbeat Invitational Exhibition. 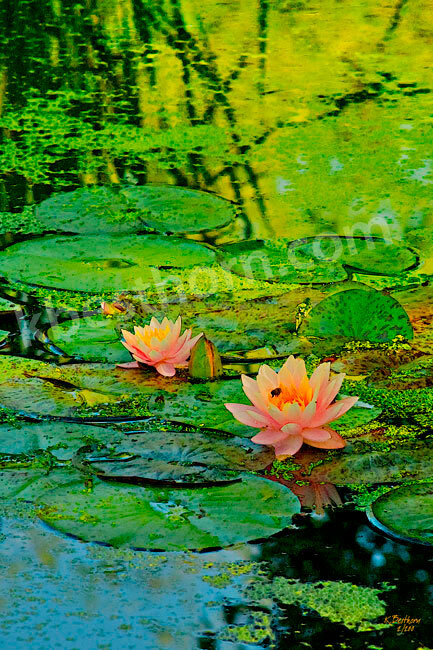 This exhibit runs from August 15 - September 21, 2012. The museum is open from 10:00 a.m. – 5:00 p.m. Tuesdays – Saturdays and 1:00 p.m. – 5:00 p.m on Sundays. It is closed on major holidays. Admission is $2 for adults, $1 for students with ID and seniors 65+, and free for children under 12. Twelve prize-winning artists, who are veteran members of regional art organizations, are featured in this eclectic exhibition of creative work. The HeARTbeat Exhibition is a testimony to the artistic passion, talent, and long-time dedication that runs deep among those who are active in the art community of North Texas. The opening reception for the HeARTbeat Exhibition will be this Friday, August 17 from 6 - 9 PM. Etsy, the online handcrafted marketplace, has once again gotten the ball rolling for their global celebration of meeting and making. 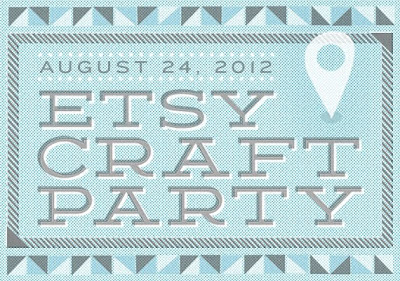 Friday, August 24 will be their third annual Craft Party. This year's theme is "Wish You Were Here". 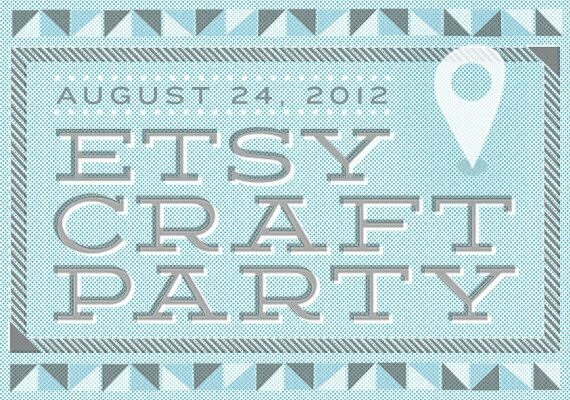 Several DFW area Etsy street teams are sponsoring local Craft Parties. When you attend one of them, you will get a chance to meet local artisans, to do some hands on crafting of your own and have a really great time. Read more about three of the Craft Parties happening in the DFW area in this blog post or check out Etsy's meetups everywhere page to find more. 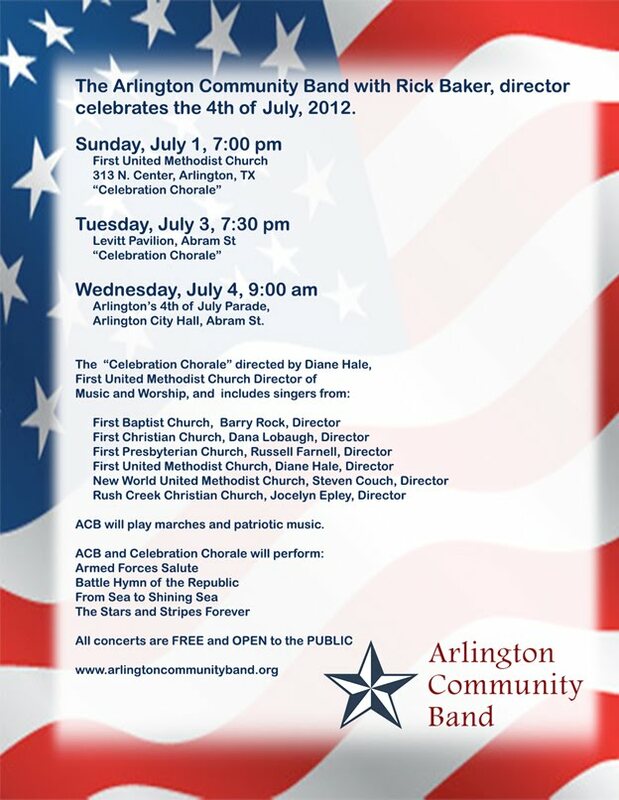 Do you want to hear some live patriotic music as you celebrate the Fourth of July holiday? 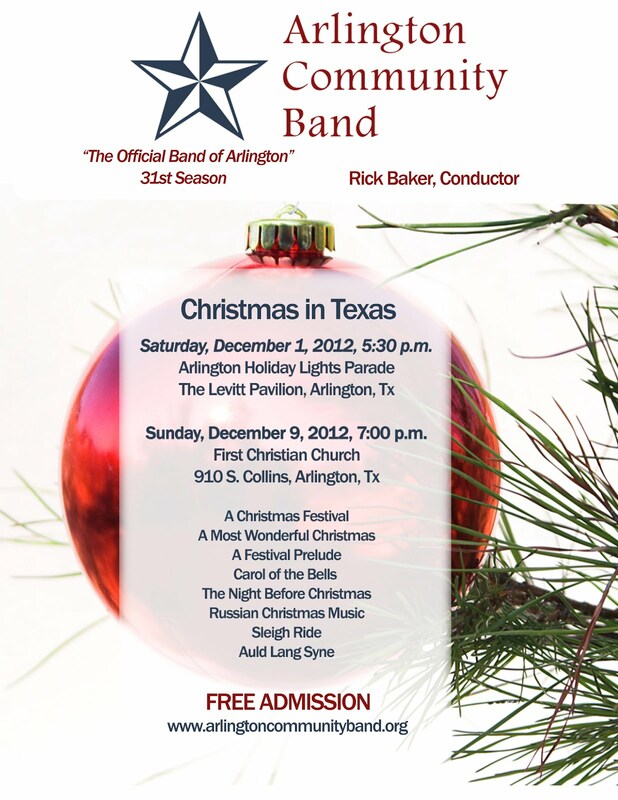 The Arlington Community Band has three opportunities for you to do just that. Two of their performances will include the Celebration Chorale. Click on the flyer below to enlarge it for all of the details. 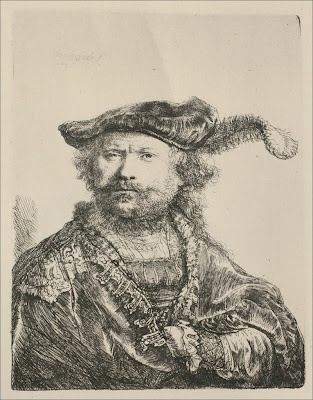 Rembrandt: An Evolution of Etchings opens June 9th and runs through August 12th. 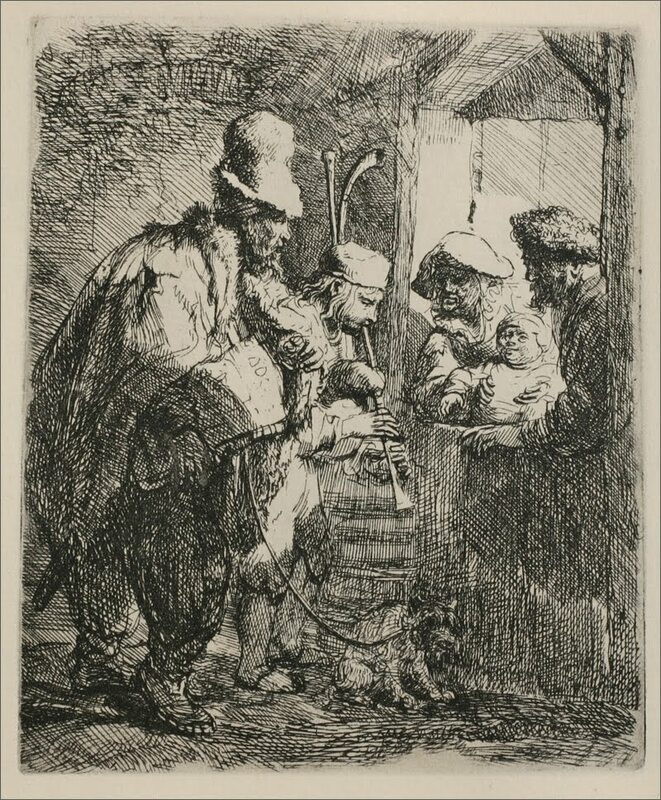 You can view this exhibit at the Arlington Museum of Art during its regular hours Tuesday - Saturday, 10:00 a.m. to 5 p.m.; Sunday, 1 p.m. to 5 p.m. The museum will be closed Mondays and Independence Day. A preview of the exhibition and opening reception will be open to event sponsors and museum members on June 8th, 2012, from 6 – 9pm. While Rembrandt is widely known for his painting ability, he is critically acclaimed for his mastery of the art of etching. He achieved dramatic detail while incorporating the use of light and dark. The exhibit will show pieces from the four major themes of his work; self-portraits and portraits, biblical scenes, genre scenes and landscapes. Some of his most celebrated etchings as well as some of the lesser known and rarely exhibited pieces will be showcased. AMA will host two lectures sponsored by UTA and a short documentary sponsored by The History Channel. There will also be a gift shop. Tickets for this exhibit are $8 for adults; $5 for students, seniors (65 and over); free to members and children 12 and under accompanied by an adult. Tickets are on sale online (scroll down the page) or at the museum. After cosponsoring a successful arts, crafts and vintage show last December, 817ArtsAlliance LLC is ready to make a bigger contribution to promoting the arts in and around the 817 area code. The goal of this site is to be a curator and compiler of information on the arts in the area so that you can find and engage with the arts happenings that interest you. 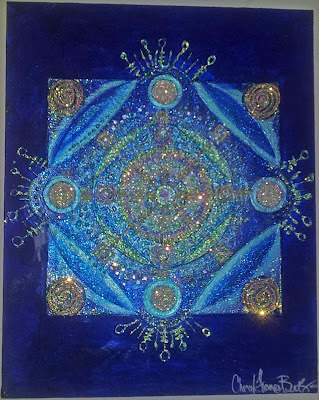 If you are an artist looking for a group or guild to join, competitions to enter or events to sell your creations or perform your craft at, you will find listings here. If you are interested in developing your talents, many listed organizations offer educational opportunities. If you are interested in seeing, hearing, shopping or otherwise enjoying the arts in the 817 area you will find listings for museums, galleries, musical venues, theaters, etc. Your submissions of Arts Community happenings in and around the 817 area code that are not currently on this site are encouraged and appreciated. Please use the form on the "submissions" tab to submit this information. If you have any questions, please use the form under the "contact" tab. Subscribe to the 817ArtsAlliance newsletter to receive information about events that 817ArtsAlliance cosponsors or otherwise participates in. Like 817ArtsAlliance on facebook and check back regularly with this site when you are trying to locate information about the Arts Community in and around the 817 area code.